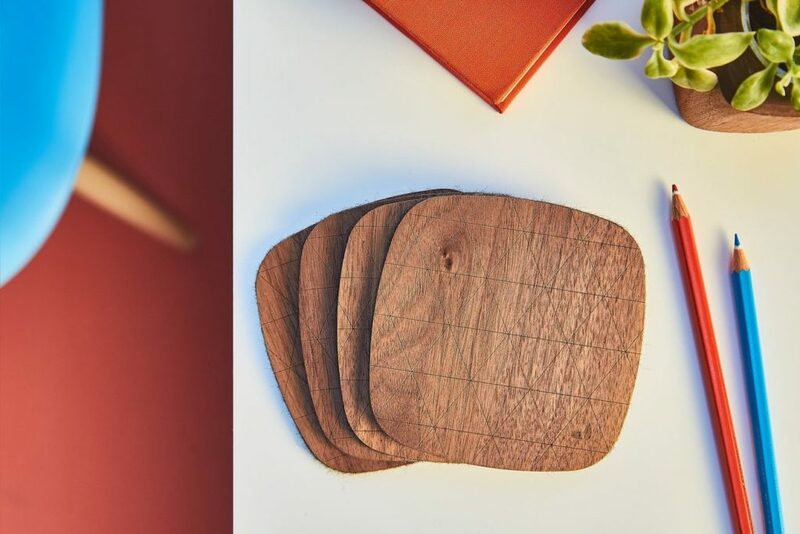 Protect your finest furniture surfaces with the Grovemade Walnut Coaster Set. Featuring real wood, this set comes with four coasters for you and your friends. The Grovemade Coasters also feature a full 3mm of merino wool felt. In addition to..
Give your smartwatch a sleek upgrade with the Grovemade Leather Apple Watch Band. 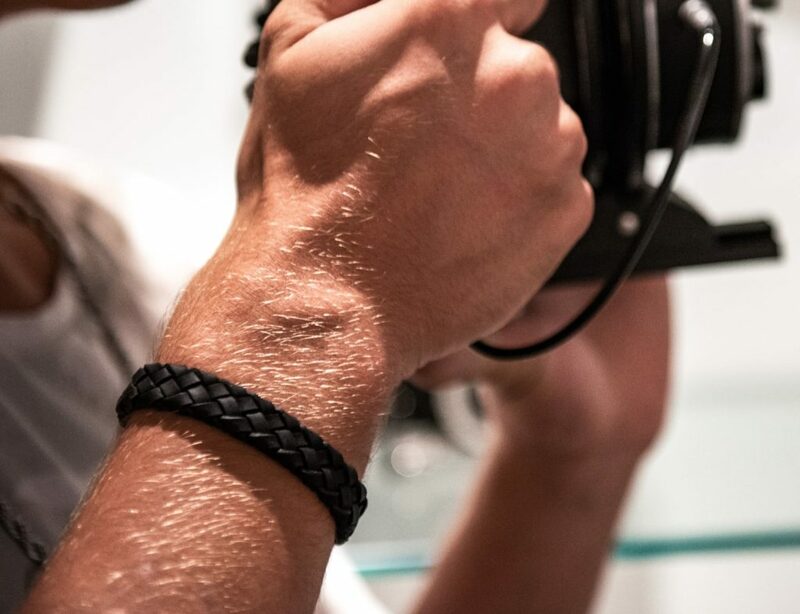 This strap uses premium American vegetable tanned leather for the ultimate sophistication. Coming in your choice of black or tan, you also have your choice of hardware.. 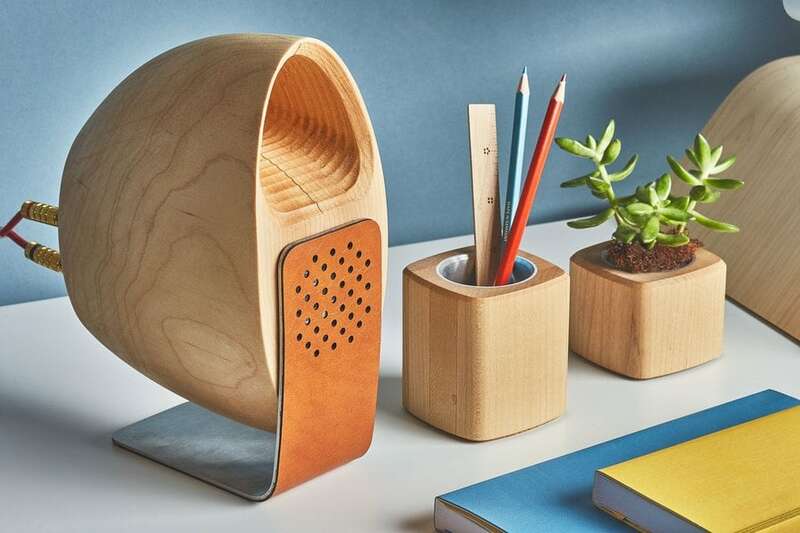 Protect your furniture while using the HomePod with the Grovemade HomePod Ring Stand. 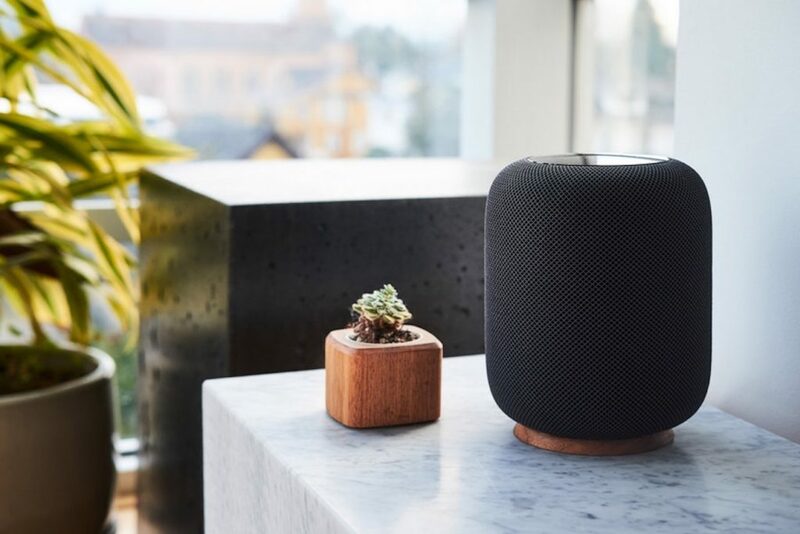 The Apple HomePod tends to leave a white ring on wood countertops. 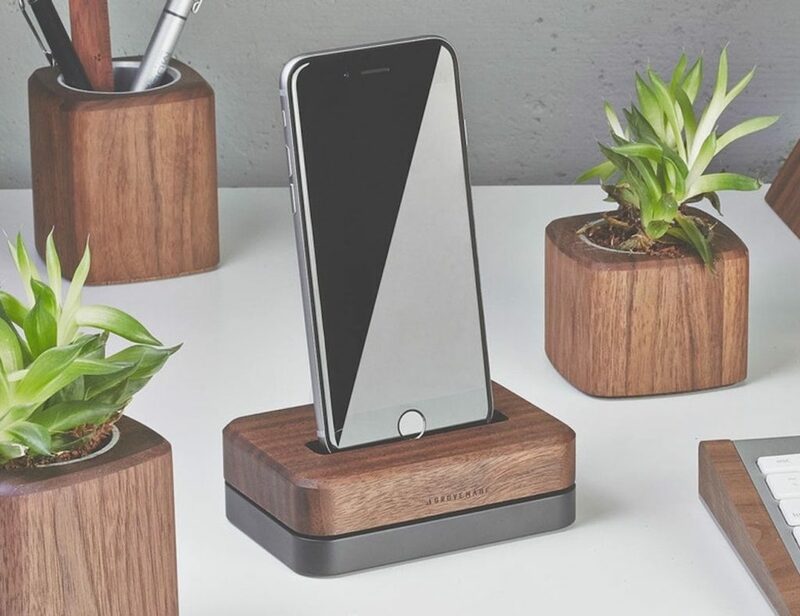 Luckily, the Grovemade stand protects your table while enhancing the HomePod as well. The stand..
Take your style back to basics with the Grovemade Minimalist Leather Belt. Featuring a single piece of leather, this belt leaves the frills and totally delivers. 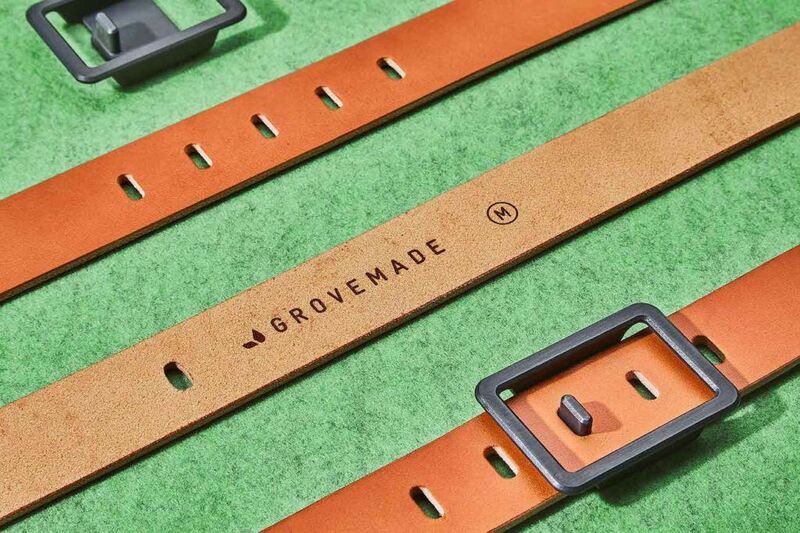 The Grovemade Belt also features a stainless steel buckle. 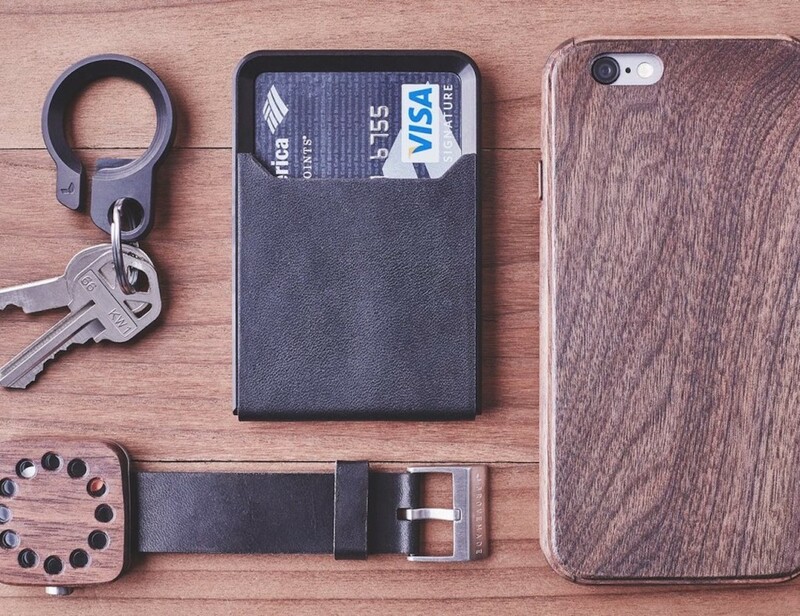 Simply feed through the leather..
Leave home with only what you need by using the Minimalist Wallet by Grovemade. 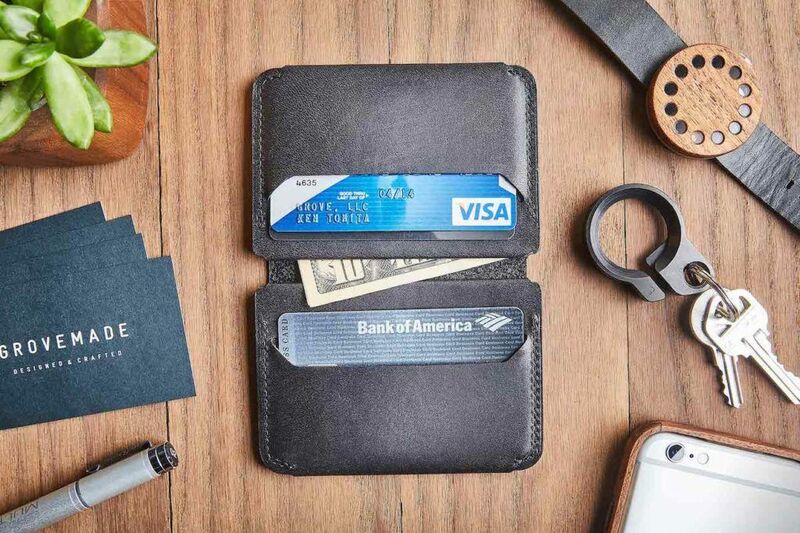 Made to simplify your life and what you carry, this wallet allows for super fast accessibility all while keeping the bulk to the ultimate minimum. 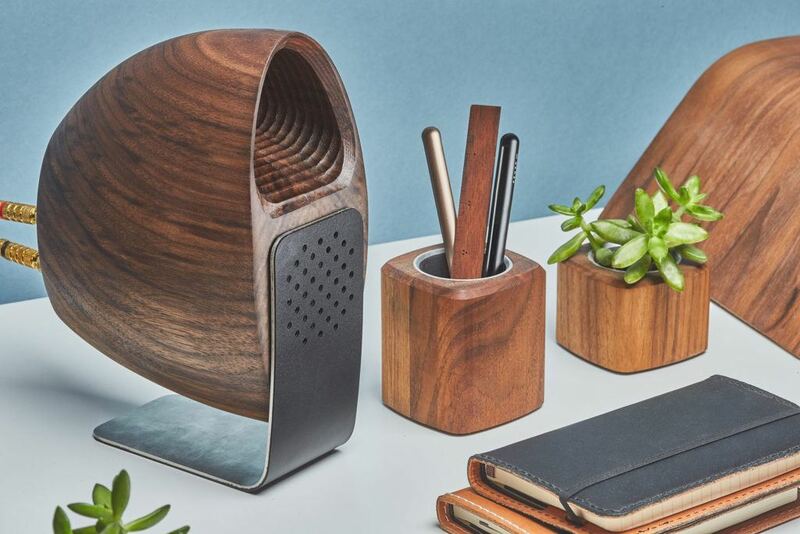 The..
Beautiful sound should be accompanied by beautiful hardware and with the Walnut Speakers by Grovemade x Joey Roth, you get the best of both. 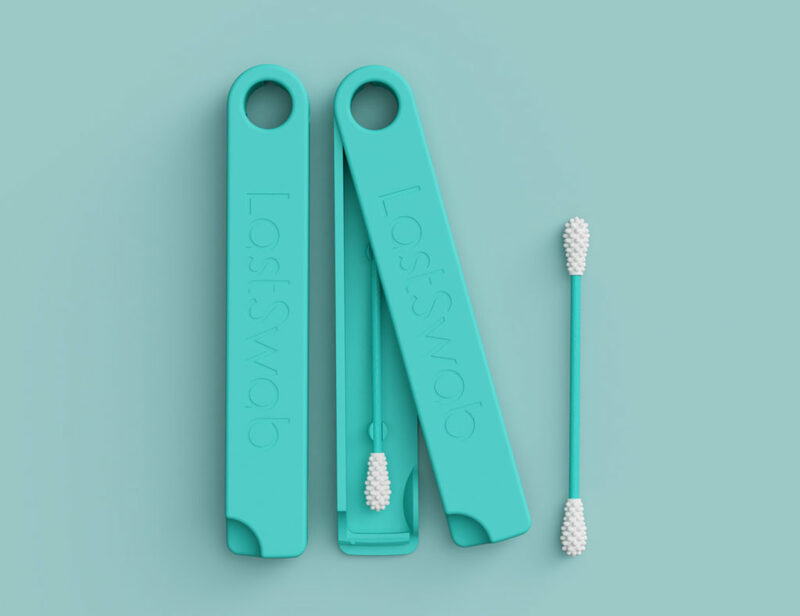 The collaboration with the industrial designer enabled Grovemade to actualize their elegant and imaginative design. 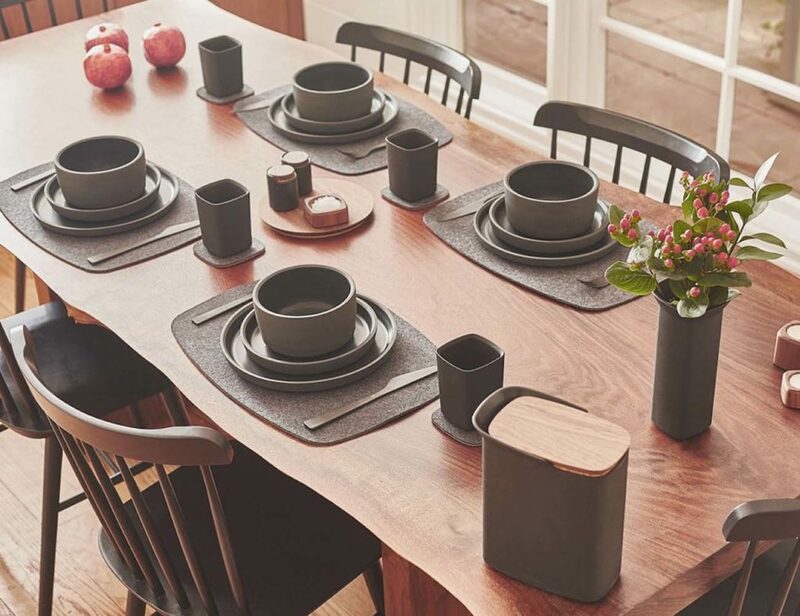 Nestled..
Add some style to your next dinner party with the Reversible Maple Placemat by Grovemade. Featuring hardrock maple that has been sanded by hand, this placemat has a smooth finished texture. The Maple Placemat will keep your table top clean.. 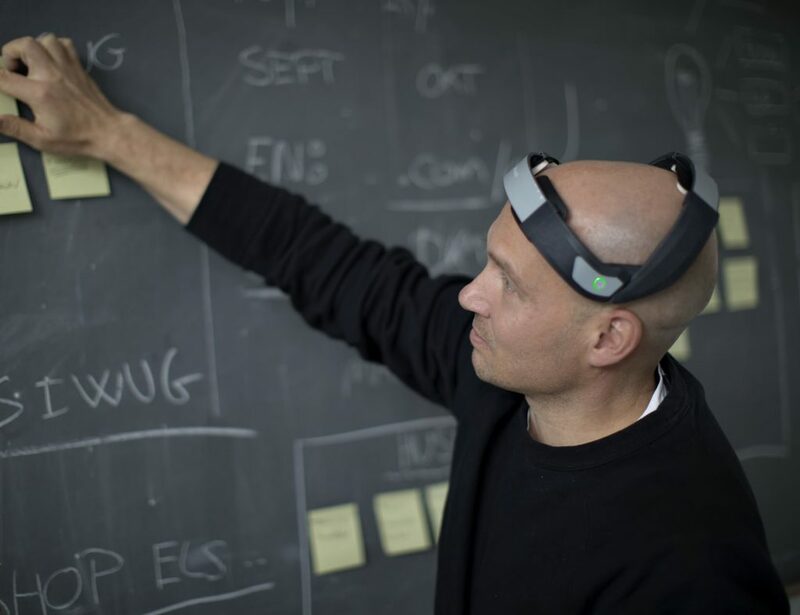 It uses the material’s acoustic properties to deliver exceptional sound. 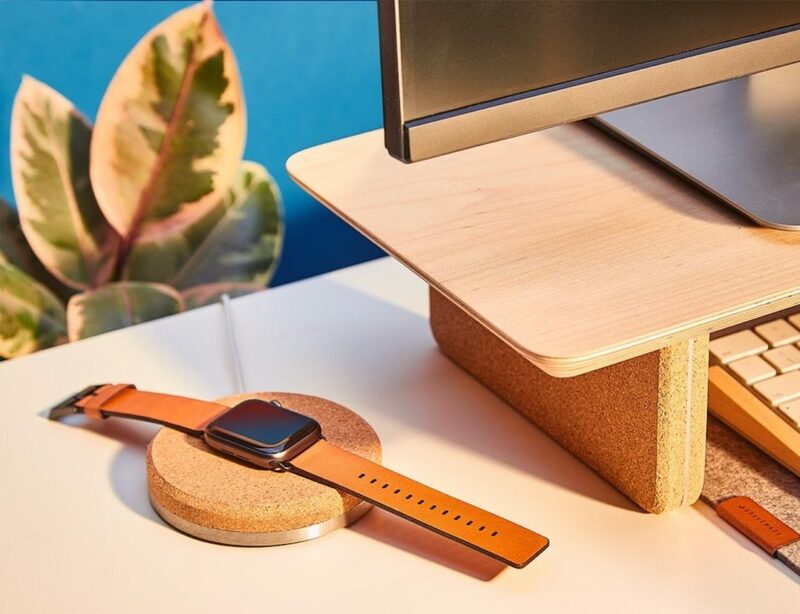 Have your style and eat it, too when it comes to charging with the Grovemade Cork Apple Watch Dock. 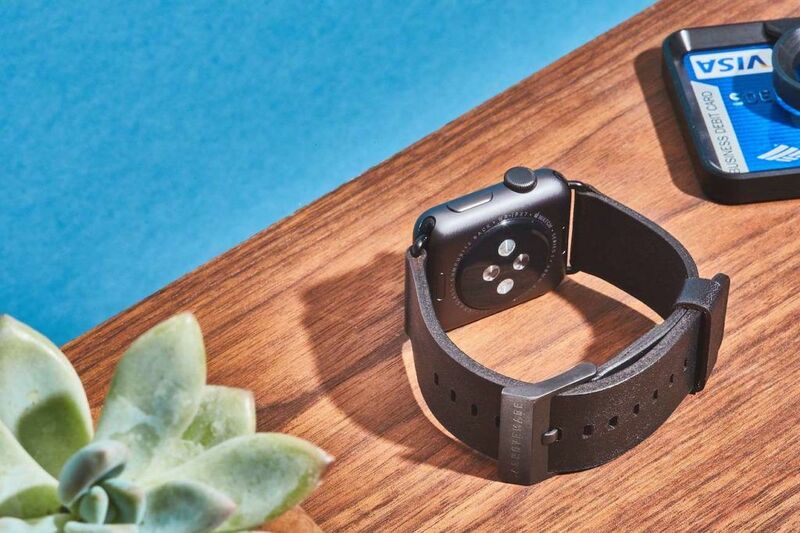 A refreshing take on Apple Watch power systems, this dock uses premium materials and an impressively minimalist design to look good.. 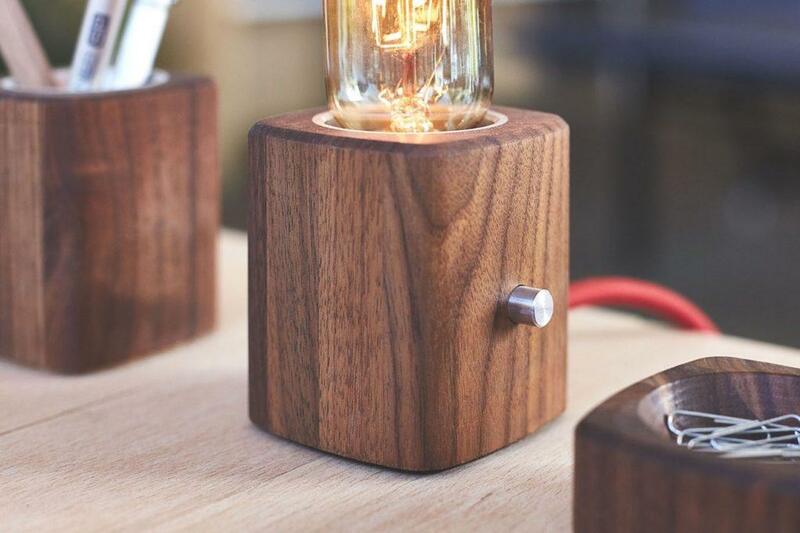 Enjoy the perfect lighting for your work environment with the Walnut Desk Lamp from Grovemade. Featuring a 30-watt radio tube bulb to give you ample yet warming light, this lamp also takes other similar wattage bulbs. 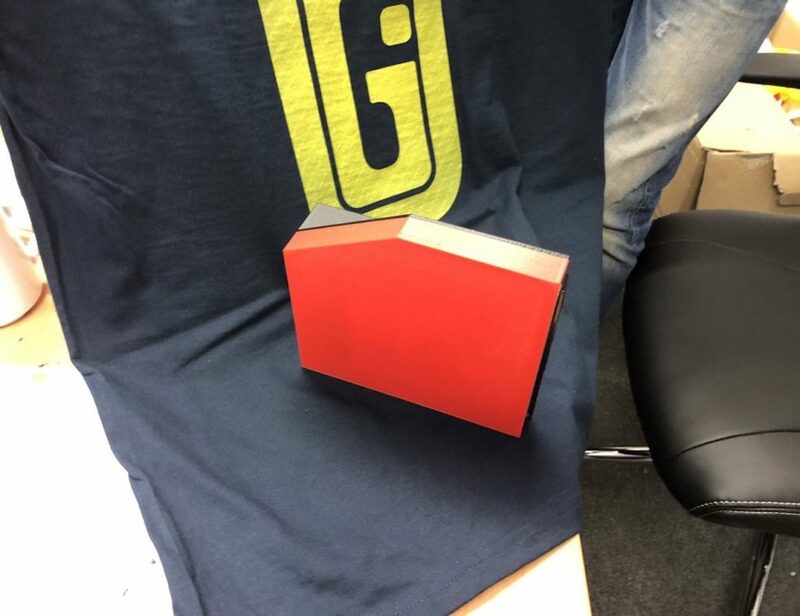 The base of the..